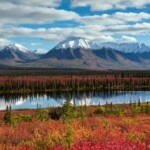 WASILLA: Rise & Shine, as the midnight sun never sets! Continental breakfasts will be available in your private room as you begin your day. 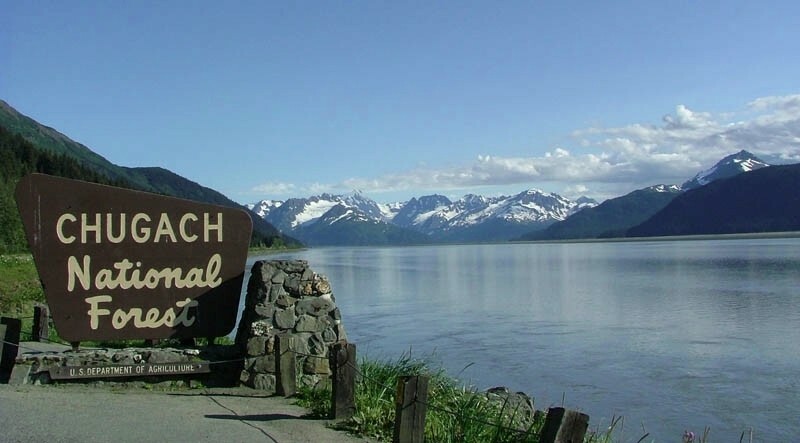 Today experience spectacular views of Hatcher’s Pass and the Independence Gold Mine, built in the early 1900’s. 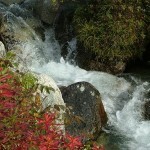 Here you have your choice of taking a walk on paved trails, or hiking back into the mountains for a real adventure. 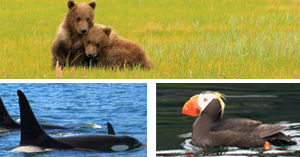 Those who love photography will have a real photo safari here with the arctic flora and fauna. A lunch stop will be provided at a local eatery. 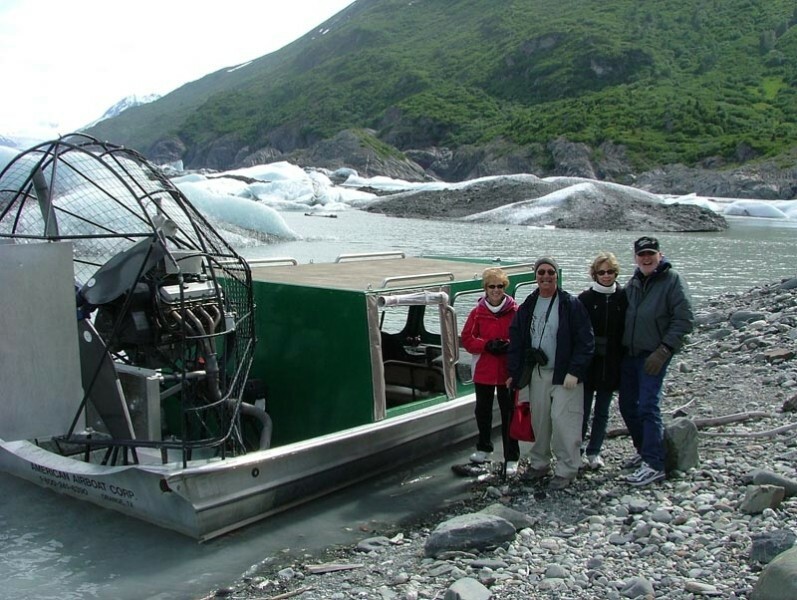 PALMER: This afternoon’s adventure will take you aboard an airboat ride to Lake George, the base of Knik Glacier. 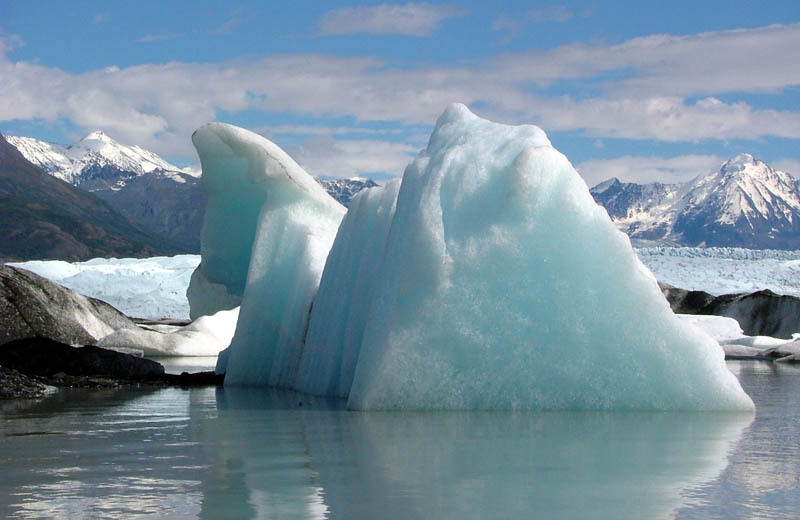 28 miles long, 6 miles wide and over 1000 feet thick, Knik Glacier is one of Alaska’s grandest natural attractions. 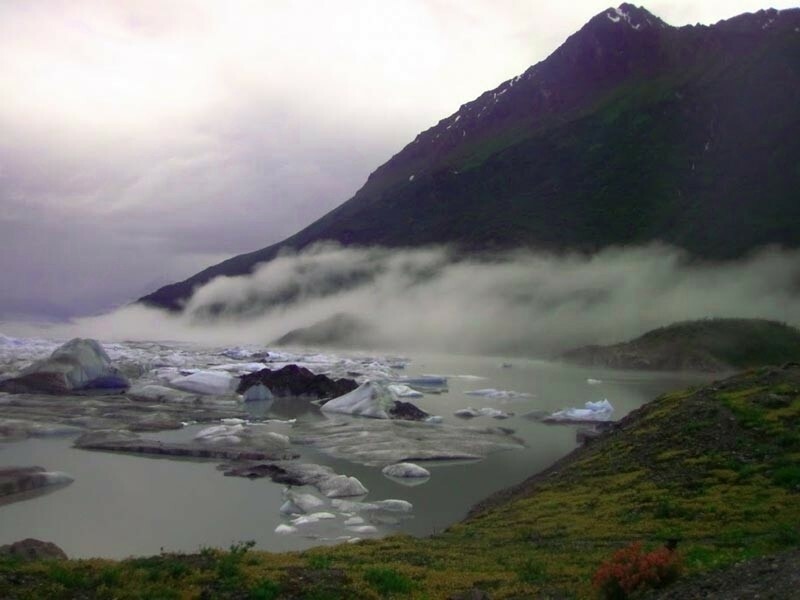 While it remains active, motion imperceptible to the naked eye, this glacier is in a constant state of change. 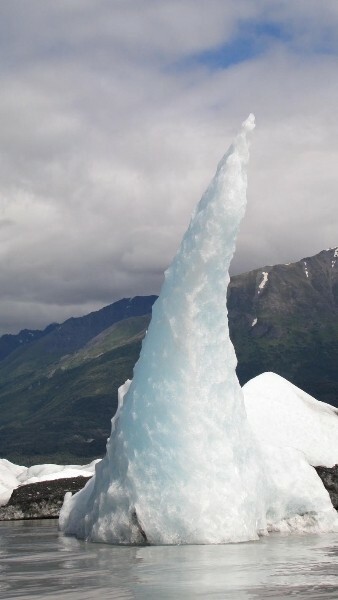 After traveling all over the state ofAlaska, the Knik Glacier always turns out to be a trip highlight. 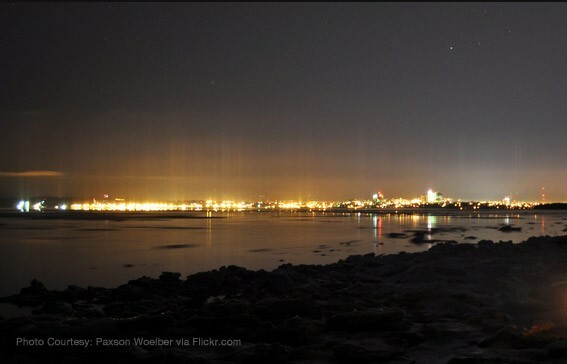 Located in Southcentral Alaska on the shores of Cook Inlet, the Municipality of Anchorage is a unique urban environment situated in the heart of the wilderness. 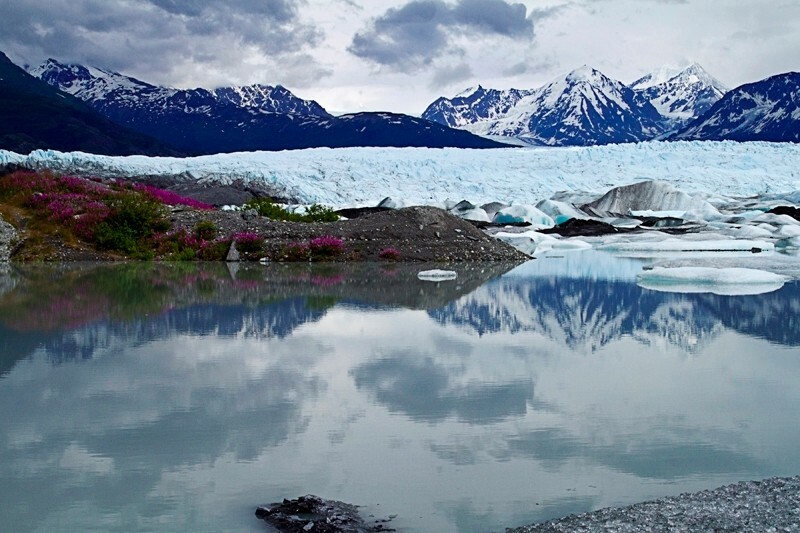 There’s a special mystique to Alaska. The name conjures up adventure, raw natural beauty — glaciers, mountains and seas, unmatched the world around — fascinating wildlife, a unique cultural heritage, and independent, pioneering people. Here you will find four-star restaurants and small cafes, an outstanding Museum of History and Art and a multitude of other fun activities. Enjoy downtown shopping at any of the artist hot spots, or relax and enjoy the nightlife of Anchorage, “the city of lights”. Infamous restaurants dot the downtown area and offer wonderful opportunities to enjoy fresh salmon to prime rib.